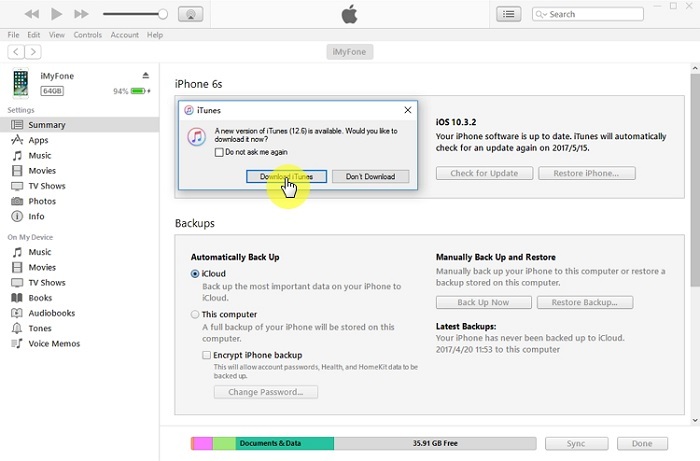 iTunes Could Not Restore iPhone Because the iPhone Disconnected, How to Fix It? From time to time, Apple products don't actually function as we want them to, which is when a basic restore becomes necessary. Now, as it's just a simple solution, you wouldn't expect to experience problems, right? Well, there's a common problem which tends to occur – iTunes fails to restore the iPhone as it shows as 'disconnected'. So, we're doing to discuss some simple tips that should resolve the issue that iTunes could not restore iPhone because the iPhone disconnected. In most cases, closing down iTunes, removing your iPhone, and restarting your computer will eradicate all of the errors that are currently occurring. It will reset the technology, and allow it to start from fresh. So, if you plug your iPhone back in, and open up iTunes again, it should work normally. If it doesn't, try one of the other tips. Occasionally, the issue can be a result of a malfunctioning USB port, so it may be wise to remove any USB devices you have, and try plugging your iPhone lead into another port. Plus, if you have multiple USB devices in at once, it may corrupt the process, and prevent the restoration process. You could even try an alternative USB cable, if you have one spare. BTW, the original USB cable will be better. Sometimes, the security software that you have equipped on your computer can interfere with iTunes, and stop it from connecting to your iPhone. 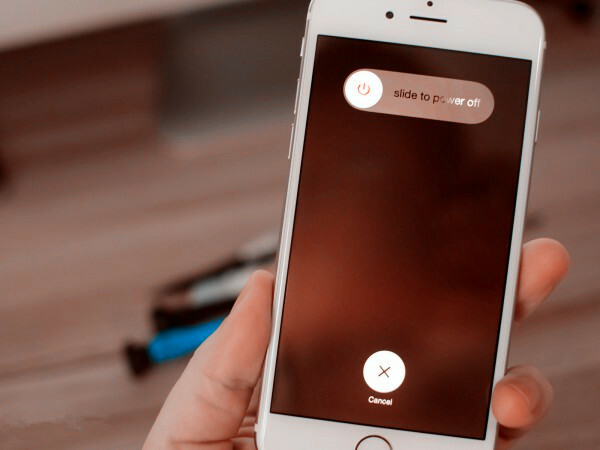 If you've tried other steps, and you're still experience the problem that your iPhone cannot be connected, then it may be worth temporarily disabling your security software, just while your iPhone restores. 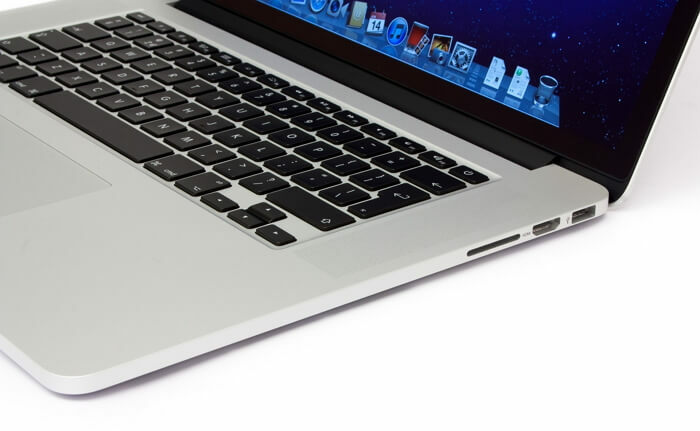 You won't face any security threats in the short time that it is restoring, so there's no need to worry. Some people never allow updates to run on their iTunes, which means they're left with an old version that isn't fully supported anymore. Therefore, if you want your iTunes to perform as it should do, it's worth checking for updates, and updating to the latest version if there are any available. To do this, just select where it says 'help' in the menu bar at the top. Moreover, there's no guarantee that any of the four tips above will solve your problem, so what should you do if they unfortunately don't? Well, we're going to discuss another option which you can explore. If you've exhausted all of the other options, and iTunes still won't connect to your iPhone, then it may be worth searching for a different platform to run the restore on. There's plenty available, and it just depends on your computer, operating system, and your needs. If you don't want to go through all the hassle of attempting the above steps, then you can always utilize iMyFone iOS System Recovery to restore your iPhone. The advanced feature of the technology can do exactly the same as what iTunes can. In addition, you can perform a restoration from a recent backup, using the iMyFone D-Port Pro, which works more effectively than iTunes. You'll be able to selectively restore iPhone from an iTunes backup, an iCloud backup, or even a backup stored by yourself. Ultimately, there's a multitude of strategies that can solve this frustrating problem, it's just a case of deciding which one you'd prefer.